Great property for office warehouse. 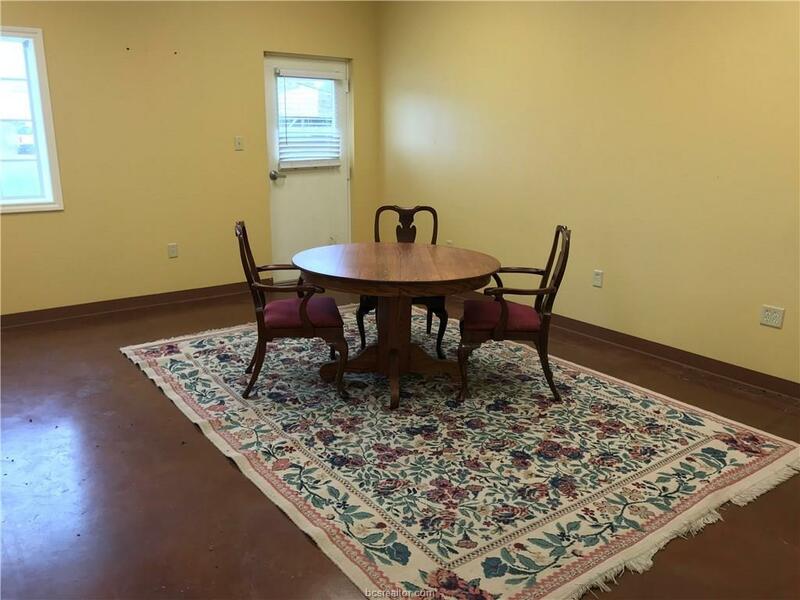 Excellent location close to downtown, railroad, shopping, schools & more. Visible from Hwy 79. 6' security fence and gate w/automatic opener & touch pad. An abundance of space to park equipment etc. 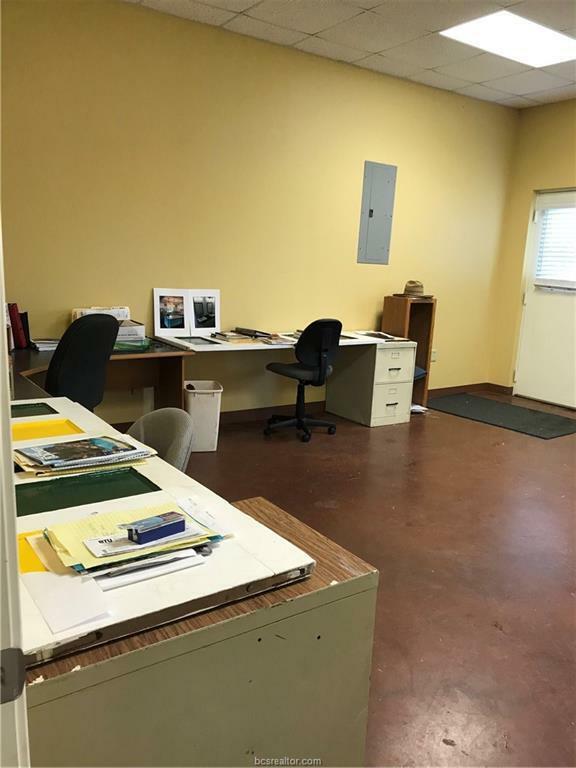 This 1600 sq ft metal building offers 2 16x20 offices w/closets & exit doors. Separate storage shed. 2 separate guest baths. 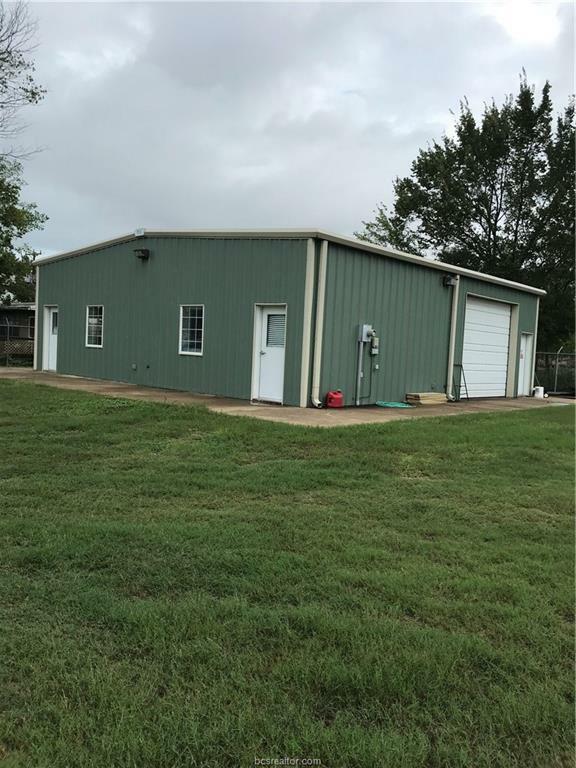 Other amenities include: 3 exterior doors plus 10'x12' roll up door, 14' heights, fully insulated, zoned hvac, stained concrete floor, utility sink, built in shelving. Property can be subdivided. 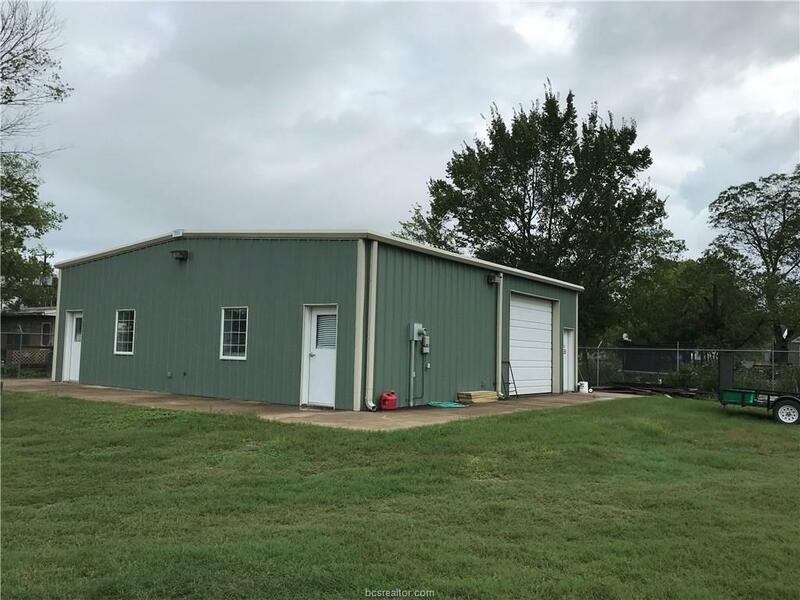 Will sell building and 5 1/2 lots for $159,900 and other 5 lots for $69,000. Listing information © 2019 Bryan-College Station Regional Multiple Listing Service. Listing provided courtesy of Olivia H Campbell of Franklin Realty.